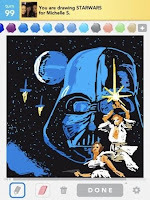 Draw something is applying star of the moment. Especially, it has already produced some notable productions. Drawings of unusual, so pushed into the details it is hard to believe they were carried out on a smartphone or tablet. 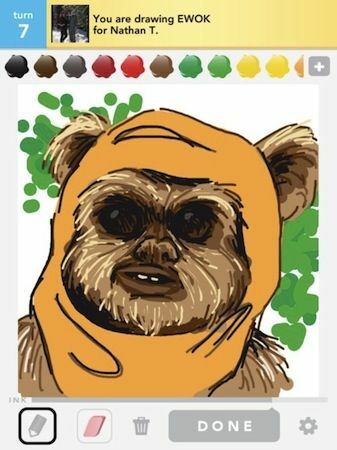 If you too are players Draw Something, know that Mono-live has launched a call for papers on the forum. Your best drawings may well be published on our Facebook page.